We've made browsing easier by splitting our Key Stage 4 Number teaching materials into topic areas – click on a topic below to see all resources in that collection. 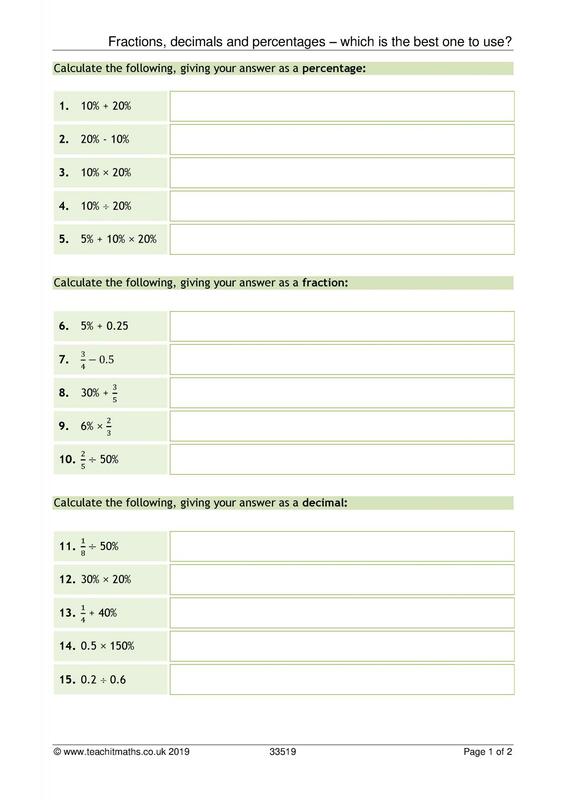 Number properties – factor pairs (2) New resource! 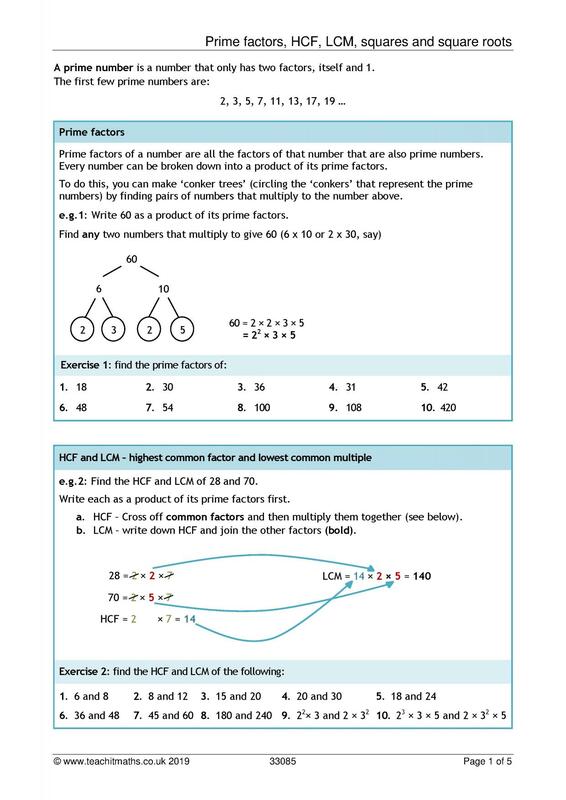 Number properties – HCF / LCM (5) New resource! 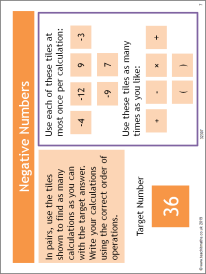 Number properties – mixed (4) New resource! Number properties – prime factors (7) New resource! 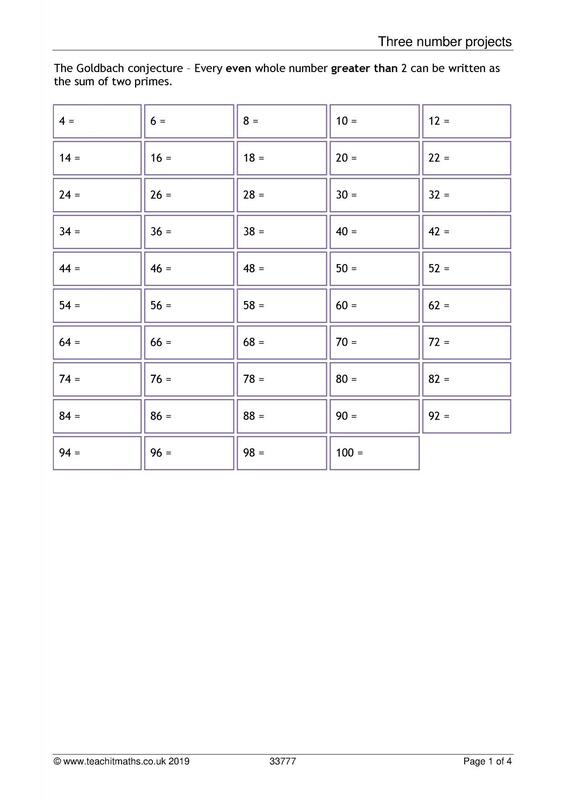 Number properties – primes (2) New resource! 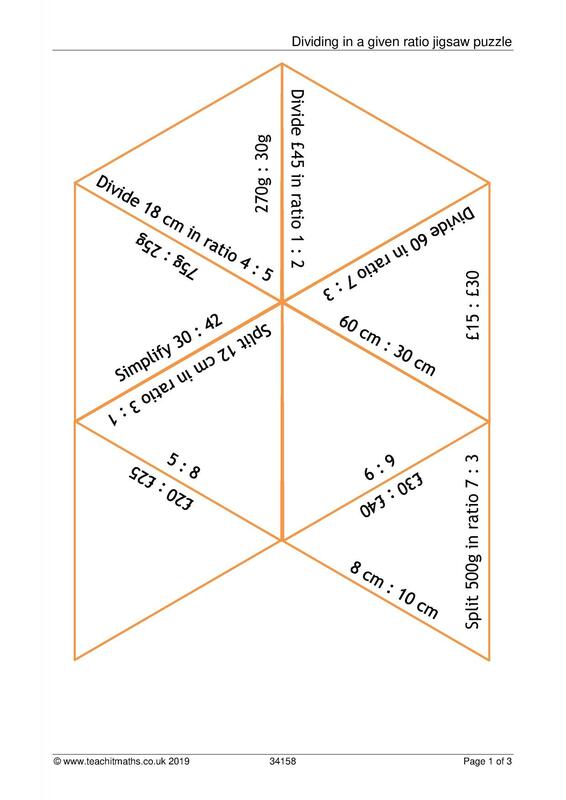 Have a look at some of our hand-picked resources for KS4 Number. 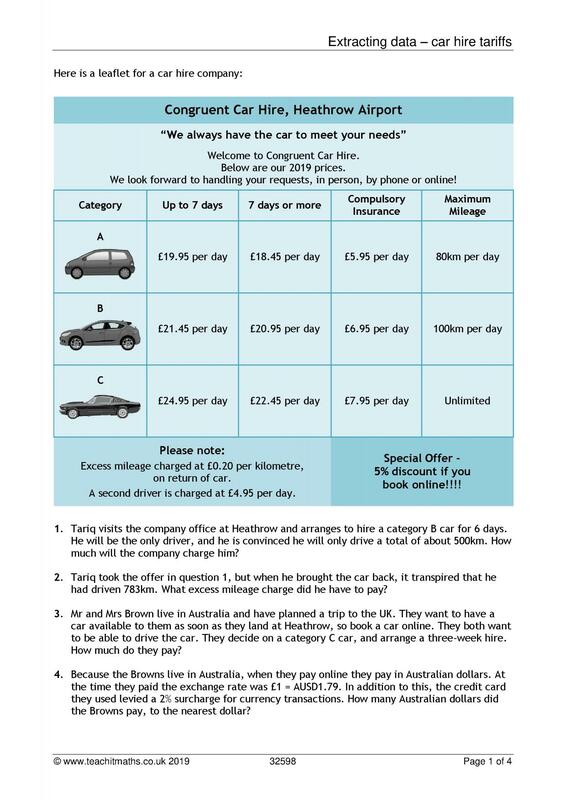 Fractions, decimals and percentages - which is the best one to use?